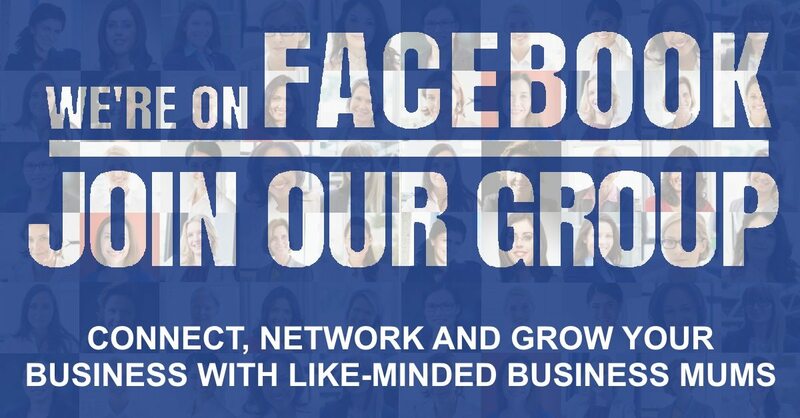 We would love for you to take a few minutes out of your very busy day to fill out our survey. 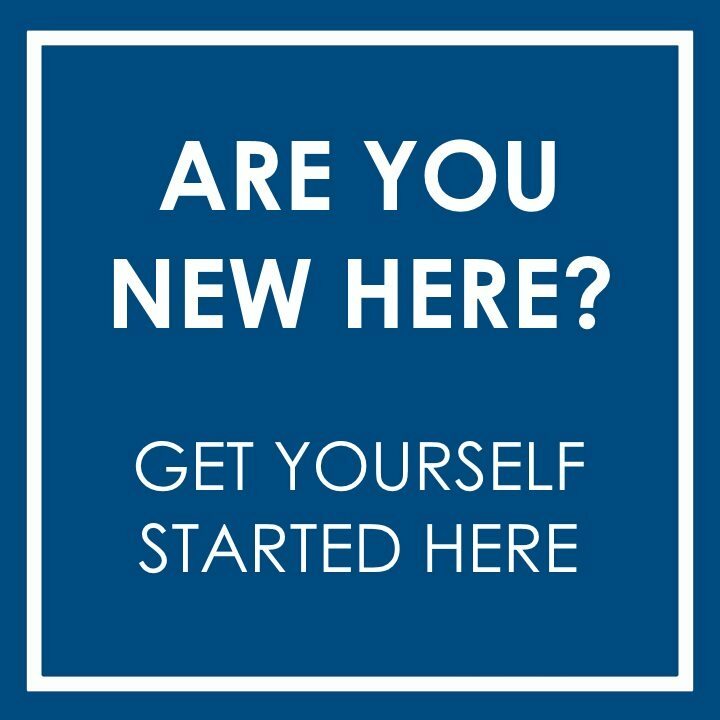 The survey will help us better understand you and your needs as you start/grow your business. 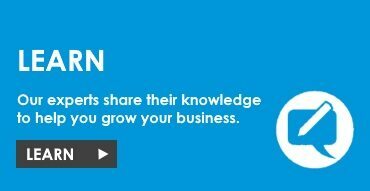 The more we learn about you, the more relevant we can make our content. 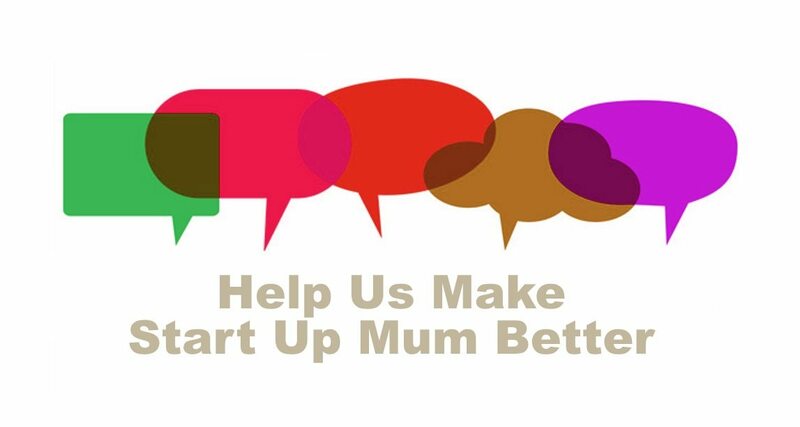 Help us shape the future of Start Up Mum by taking part in our survey. 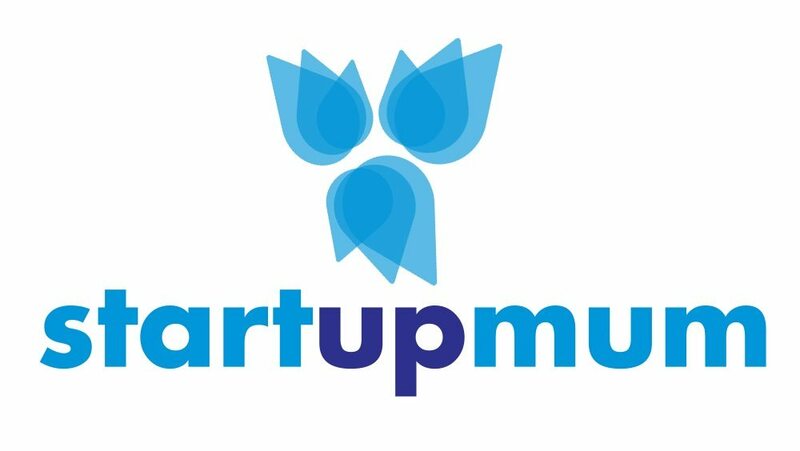 Thanks again for supporting the Start Up Mum community. 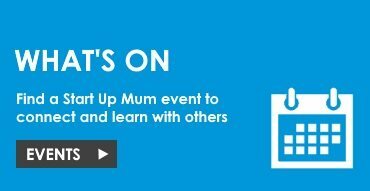 0 responses on "Help us make Start Up Mum better"